While Charlie Chaplin is a classical movie figure from early cinema, his influence will be forever felt. 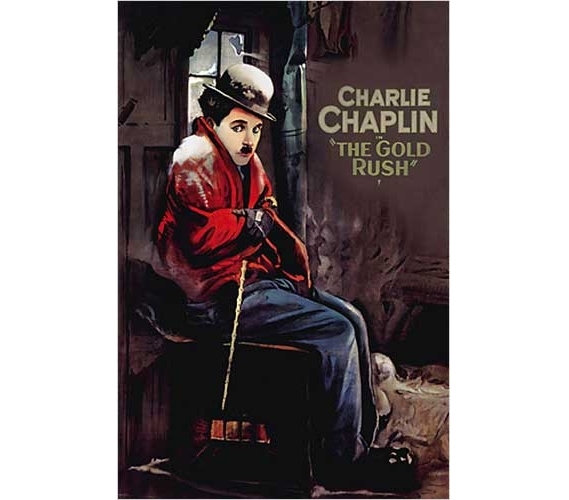 If you're a fan of his acting or of his films, place this Charlie Chaplin - Gold Rush Poster on your dorm wall. College dorms need dorm decor in order to not look like the super bland living spaces that they are when they're new! Cheap posters provide a simple means of decorating those college walls. Dorm decor should be fun and so should shopping for college!